All locations including downtown location at 211 E. Washington St.
5 S. Dubuque St. + 600 N. Dodge St.
10% off storewide (including coffee shop) for pass holders. 25% off hardcover books by Mission Creek authors. Happy Hour specials daily, plus Mission Creekers get 25% off your tab! 10% off for passholders. 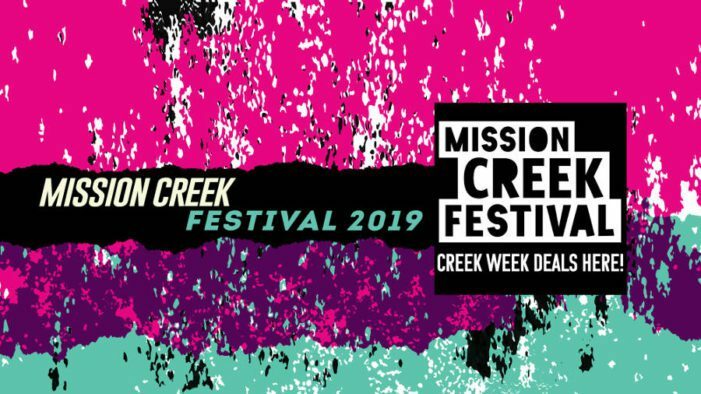 Get vinyl from your favorite artists in our special Mission Creek-featured section–and remember Record Store Day is April 13! Thoughtful collection of wearable, beautifully designed fashion and accessories.